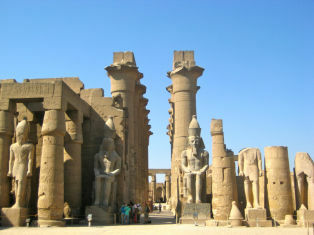 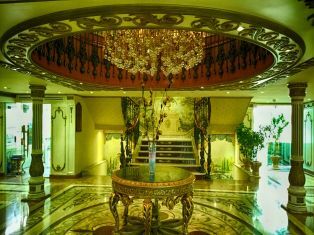 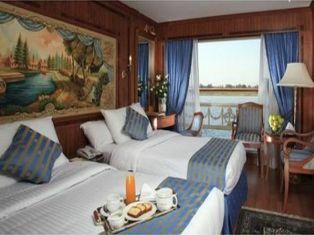 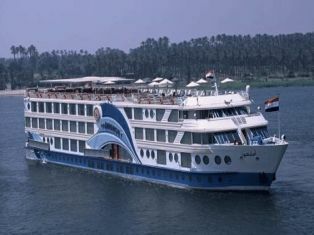 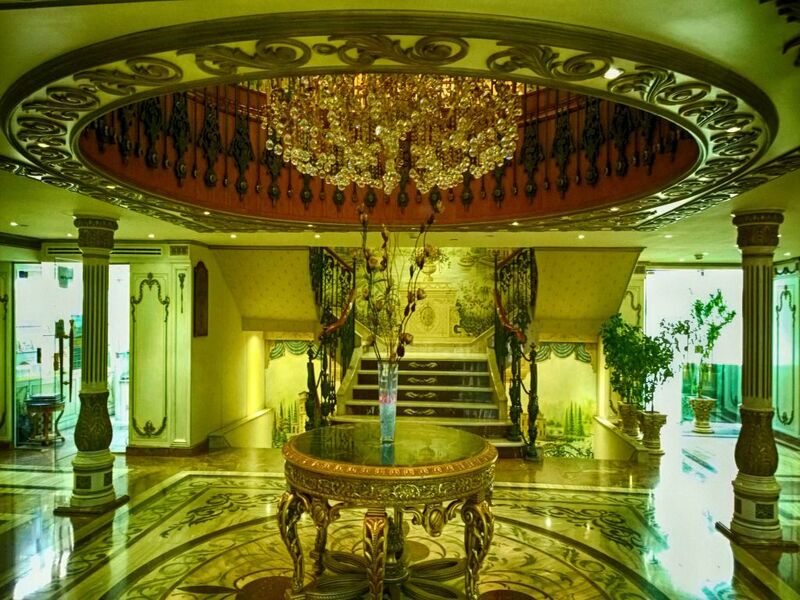 Spend your vacation by visiting Egypt and take an amazing Nile Cruise aboard the luxurious Sonesta St. George 1. 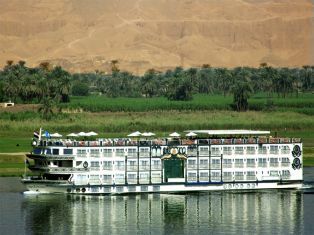 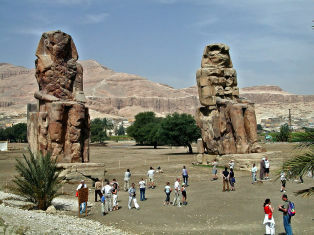 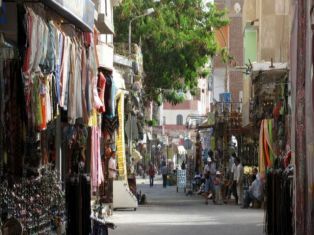 Between Luxor and Aswan and Aswan and Luxor. 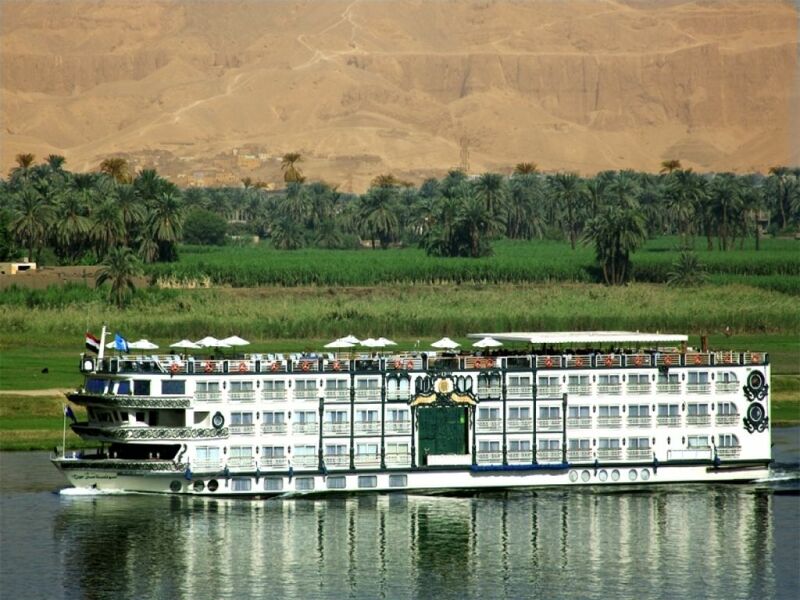 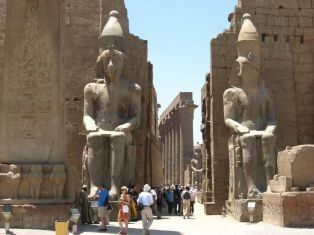 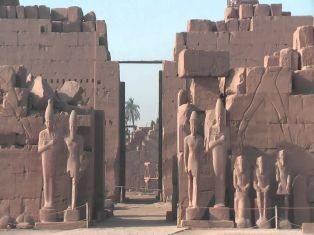 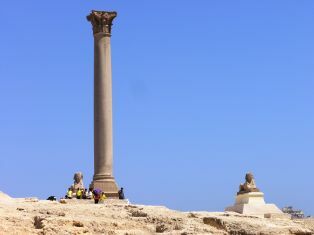 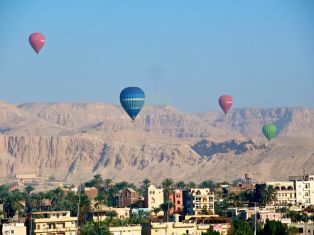 Include fantastic tours to the Valley of the Kings, Karnak Temples, Kom ombo and Edfu and much more whilse enjoying the comfort and relaxtion aboard your Nile Cruise.